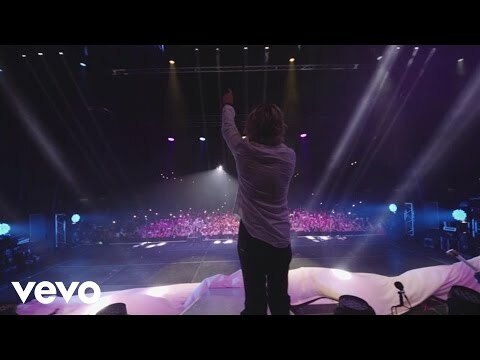 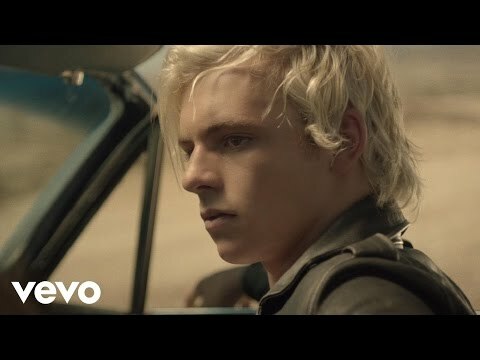 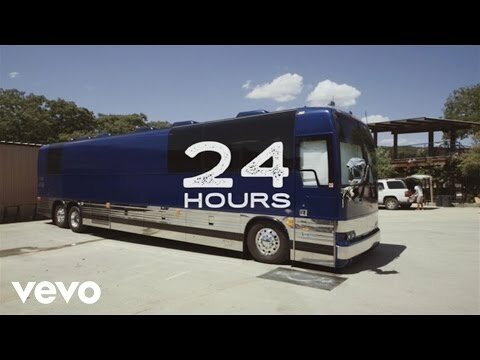 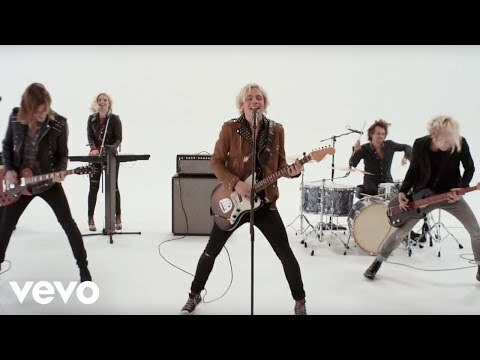 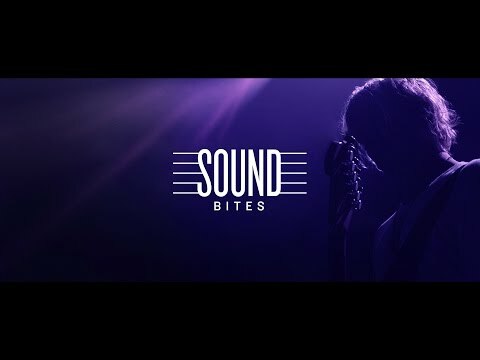 R5 Drop Vibrant 'Let's Not Be Alone Tonight' Lyric Video—Watch Now! 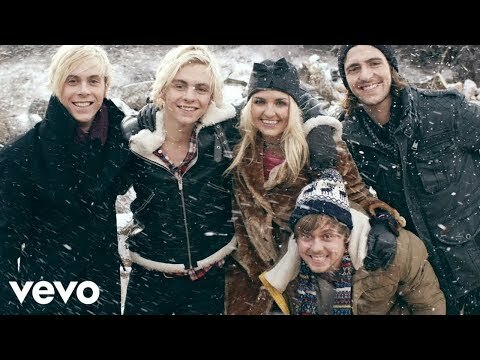 R5 Drop Vibrant 'Let's Not Be Alone Tonight' Lyric Video—Watch Now! 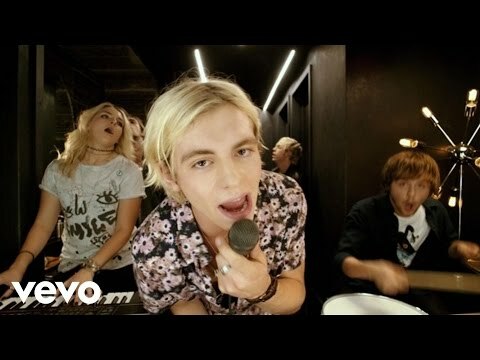 R5 Drop Vibrant 'Let's Not Be Alone Tonight' Lyric Video—Watch Now! 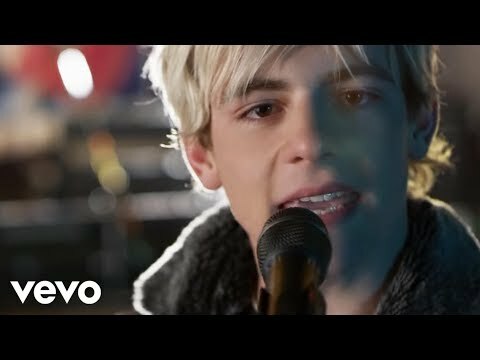 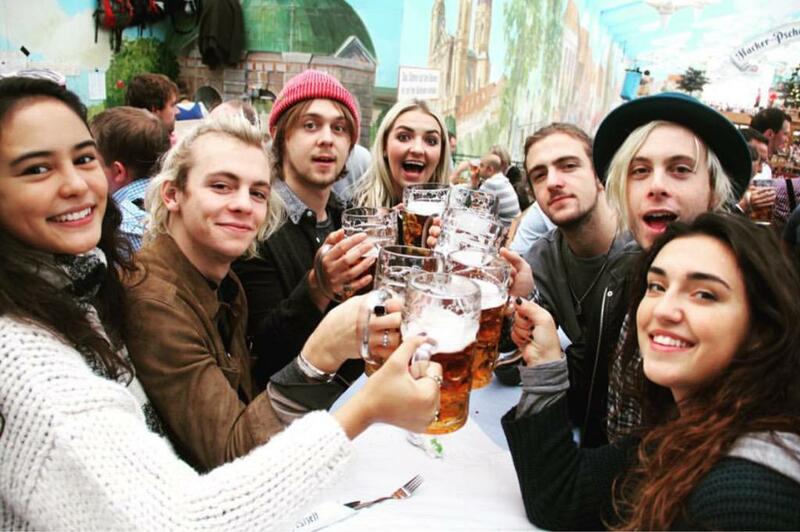 R5 Premiere Love Anthem 'Let's Not Be Alone Tonight'—Listen Now! 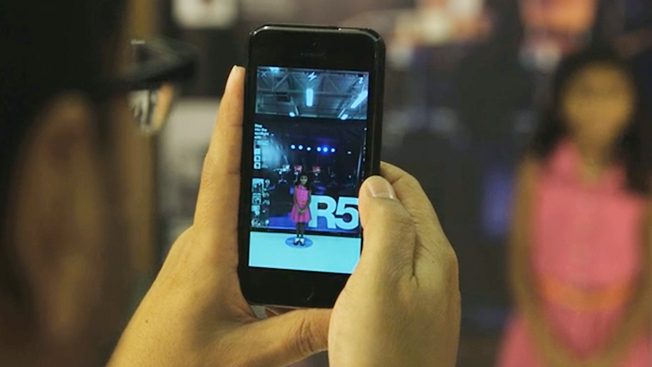 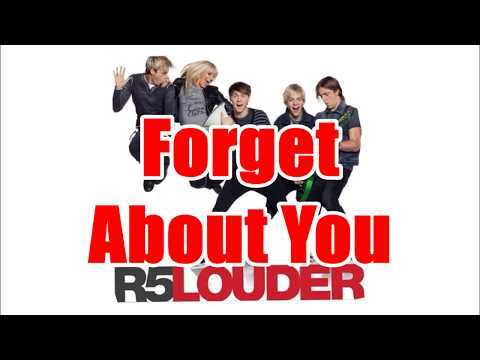 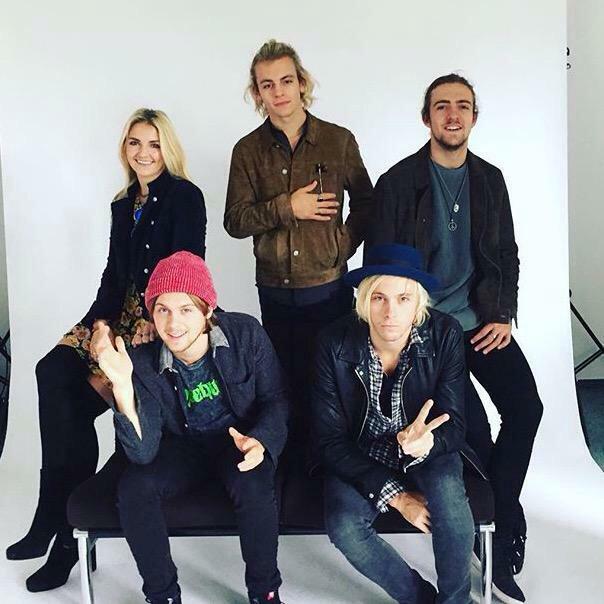 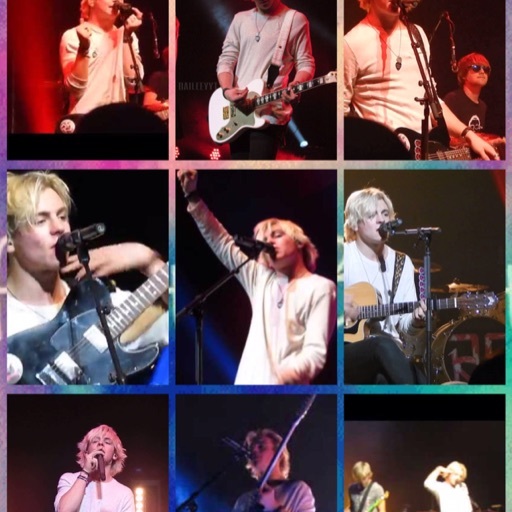 Justine Magazine: Rydel Lynch from R5 Talks The Boys, Dates with Ellington & More!